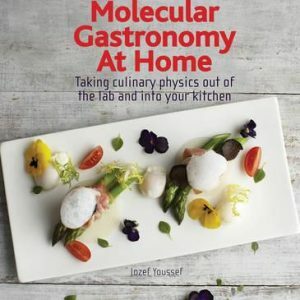 A pioneer in American cuisine, chef Grant Achatz represents the best of the molecular gastronomy movement. 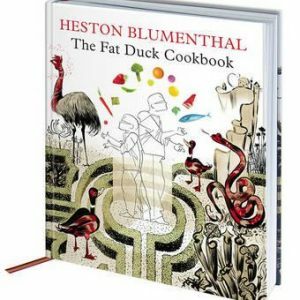 Brilliant fundamentals and exquisite taste paired with a groundbreaking approach to new techniques and equipment. 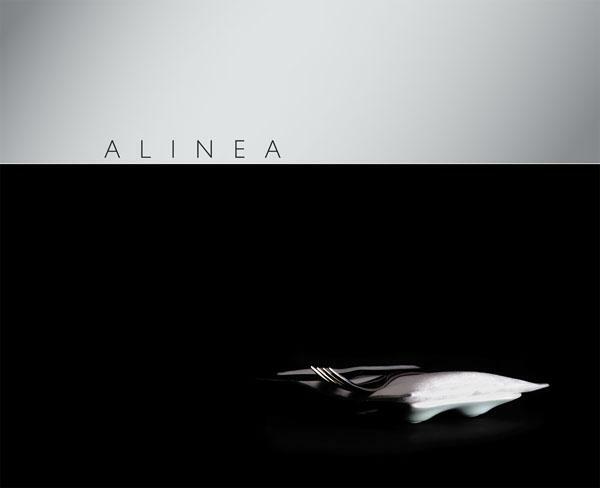 ALINEA showcases Achatzs cuisine with more than 100 dishes (totaling 600 recipes) and 600 photographs presented in a deluxe volume. 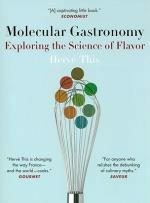 Three feature pieces frame the book: Michael Ruhlman considers Alineas role in the global dining scene, Jeffrey Steingarten offers his distinctive take on dining at the restaurant, and Mark McClusky explores the role of technology in the Alinea kitchen. 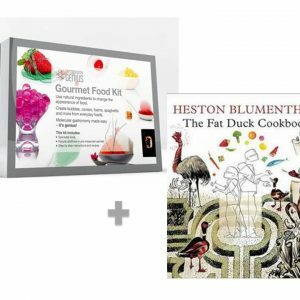 Buyers of the book will receive access to a website featuring video demonstrations, interviews, and an online forum that allows readers to interact with Achatz and his team.